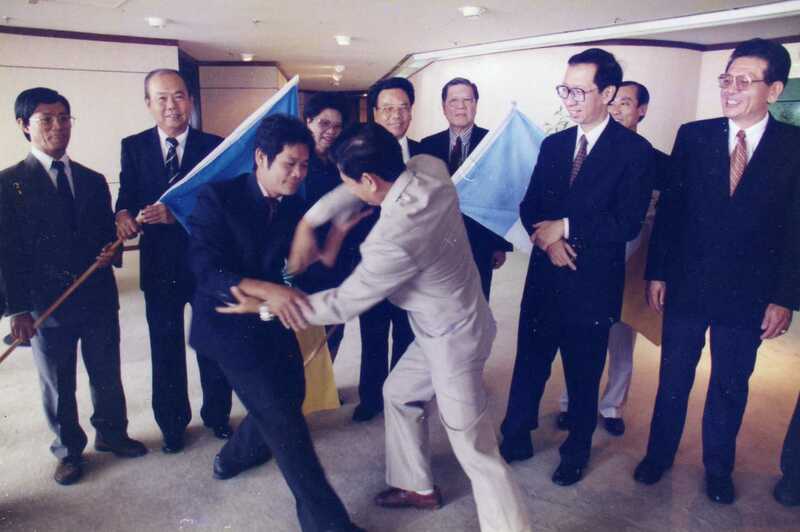 Yang Style Taiji begins with the history of Yang Lu Chan. Yang came from the ancient town of Guangfu which is located in Yongnian County, Hebel Province. There are many stories about the founder of what is considered the most widely practised of the popular styles. Most accounts of his adventures appear to be far from definitive. 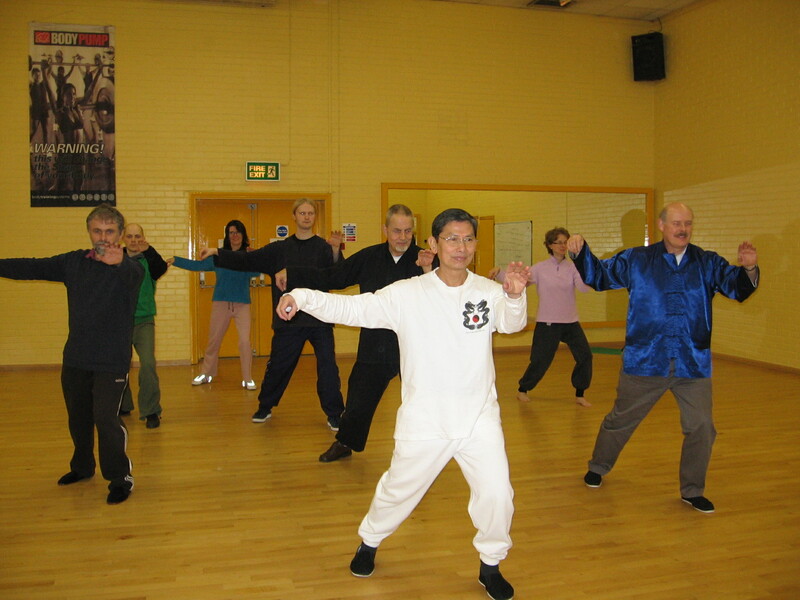 Tai Chi Chuan practice was surrounded by mystery, there was a lack of records at that time and many of the practitioners may not have been able to put them in written records. It is said that Yang Lu Chan came from a poor home and had to leave his home at the age of ten. It is historically recorded that Yang travelled to Chenjiagou, Wenxian County in central China’s Henan Province to earn a living. He worked as a servant for the Chen family and he secretly learnt the art by watching from behind the hedges the Chens practicing the art. 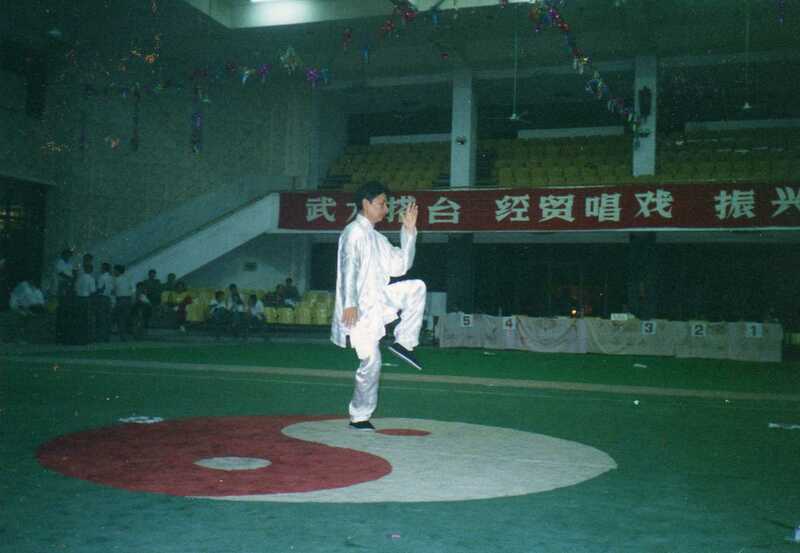 It was when the famous boxing master Chen Changxing (1771-1853), a 14th generation of the famous Chen family arts discovered Lu Chan’s secret practice , his keen interest and his ability to learn and practice so well without a master that the Chen master decided to teach him more of the art. It was said that Banhou liked to fight and accepted challengers on his own behalf or for his father. 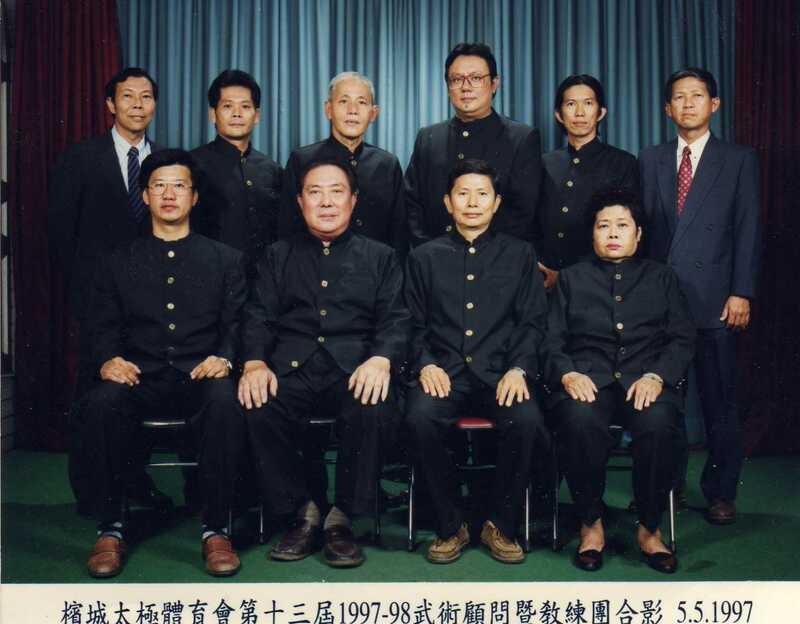 Yang Jianhou had three sons and his youngest son was to become the most famous in the development of 20th century Taijiquan. He was Yang Chengfu (1883-1936). Chengfu continued what his grandfather had initiated, the spread of Taiqiquan. It was he who brought Taiqiquan from the north to the south of China. One must remember that during the revolution, Taiji teachers were persecuted as intellectuals and were compelled to keep a low profile. Yang Chengfu had a few well known disciples to whom he passed down his skills. 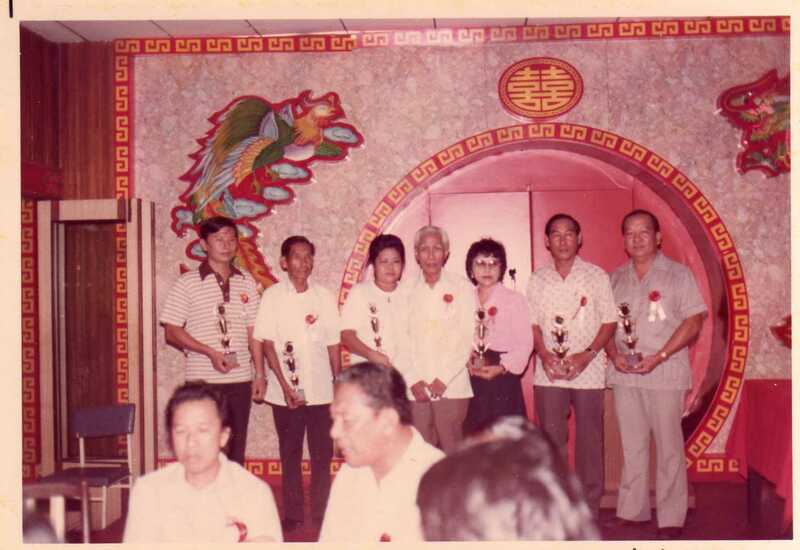 One of them is Cheng Man Ching. Cheng Man-Ching (1900-1976) is well known as a man of the five excellences: Painting, Poetry, Calligraphy, Medicine and Taiqiquan. 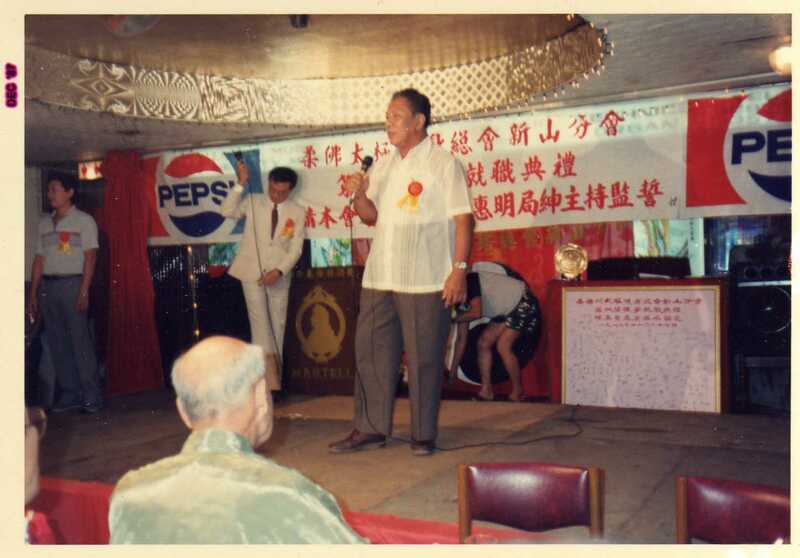 Cheng Man-Ching’s name and fame is widespread throughout the western world, the United States, Taiwan, Malaysia and Singapore. 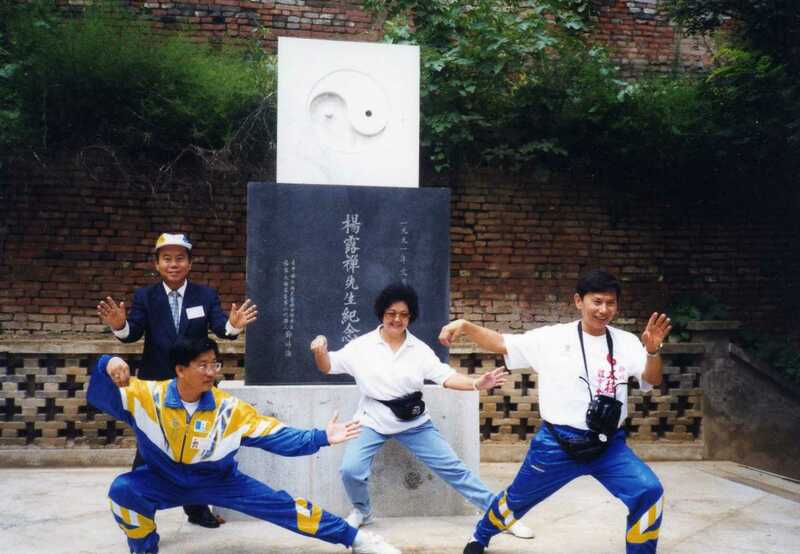 In the records, it is said that Cheng took up Tai Chi because of his poor physical condition being at the time Professor of Literature at Shanghai University and Head of the Chinese Traditional Painting Department of the Fine Arts Academy of Shanghai and because of his heavy work commitments, he experienced lung problems. Fortunately, he was introduced to the great Tai Chi Master Yang Cheng-Fu. 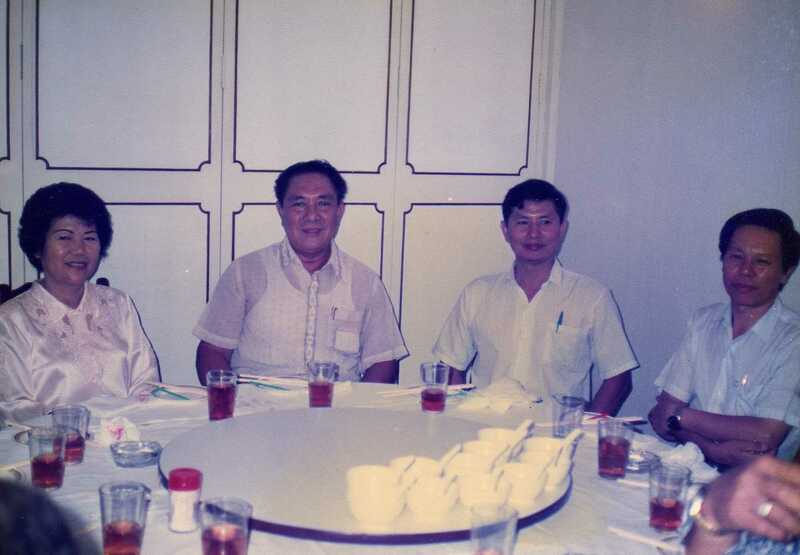 He studied every day with Yang for six years. Because of the profound effect in improving his health, Cheng set out on a course of spreading the art to the widest possible audience. 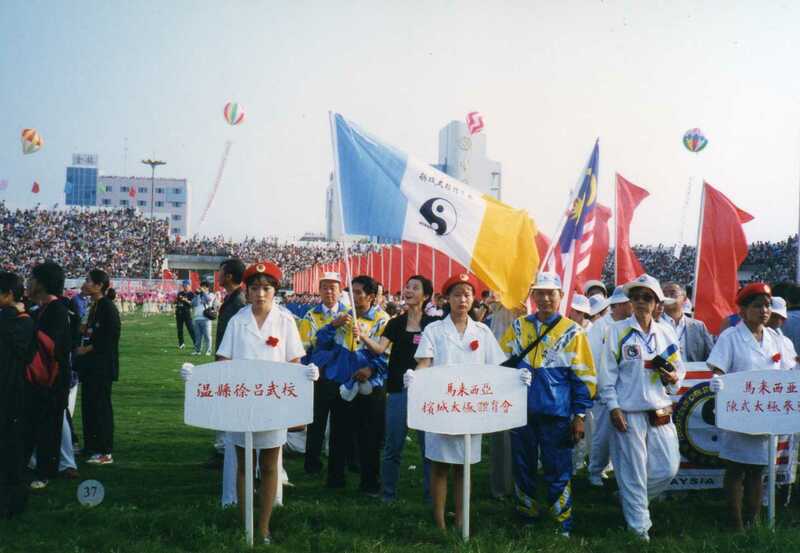 Cheng left the mainland to be domiciled in Taiwan during the Peoples’ Revolution.